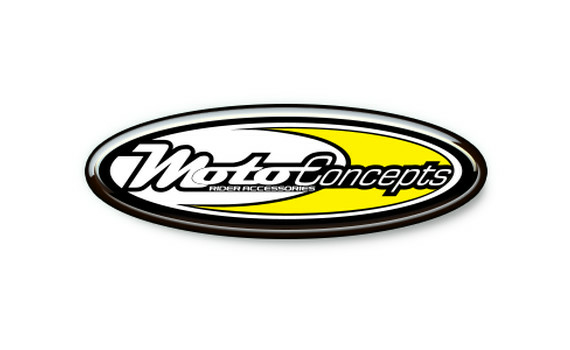 2018 Team MCR Smartop Bullfrog Honda™ Sponsors and product support. 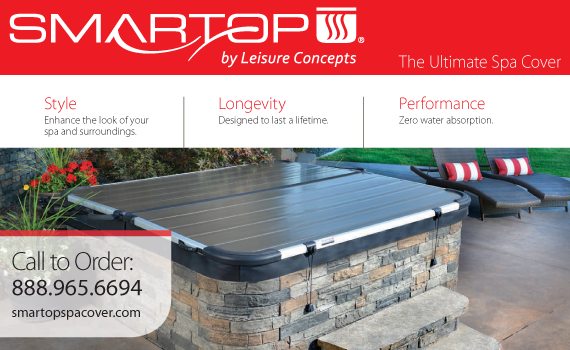 Smartop is an efficient, durable, and everlasting spa cover custom made to fit any spa. It includes an integrated lift system, Leisure Concepts Covermate III, that is the #1 hydraulic cover lift in the world. We guarantee your Smartop will not absorb water and will withstand weight up to 800 lbs. This revolutionary spa cover is designed with UV inhibitors and additives to omit fading from harsh sunlight and the SureLock cable lock system assures your covers safety from harsh elements such as wind or rain. There are nine attractive colors to choose from and each Smartop comes with a 5-year warranty. Smartop is as stylish and beautiful as it is strong and built to last. On the track, on the course, on the trails: wherever you ride, if you care enough to compete, you want to win. And even if you don’t get up on the podium, you want to know you gave it your best shot, and that your bike held up its end of the bargain. That’s exactly how we feel, and why we do our best to give you the best bikes out there. 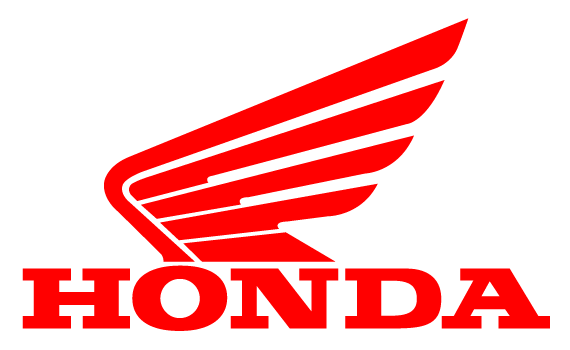 Honda’s off-road competition lineup. Bikes built for winners. Northwest Steel Fab, Inc. has been fabricating structural steel and applying high performance coatings since 1994. Our fabrication division excels at fast track, tight tolerance projects. We utilize in-house 3D BIM modeling software (Tekla/X-Steel) to create our shop drawings. From the drawing tables, files are sent directly to our python-x robotic fabrication system. The accuracy of our system is apparent when the final product is complete. Our welding program is unmatched in the industry when it comes to experience, quality and diversity in welding methods and procedures. Northwest Steel Fab is continually striving for the highest quality and the most innovative methods of fabrication and painting for our customers.